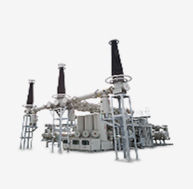 YOUNG IN has distribution rights for gas-insulated switchgears (GIS) and extra-high voltage transformers produced by LSIS. and renews the KERI certification on a two-year basis in Korea. 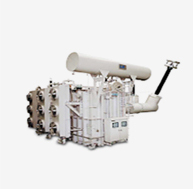 YOUNG IN offers transmission line arrestors produced by NGK INSULATORS, a global heavy electric machinery manufacturer. which comprise crucial parts in arrestors.